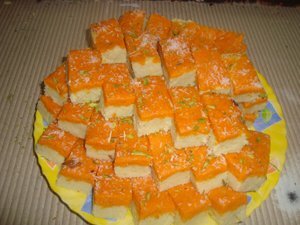 Bal Mithai is a very special sweet of Uttarakhand State. 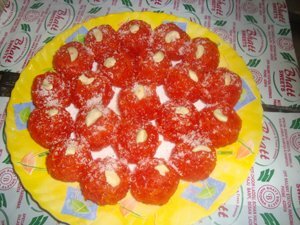 Last 15 years Bhatt Sweets prepare it in Haridwar. 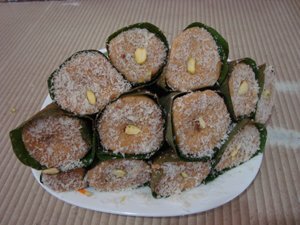 Bhatt Sweets is established by Late Shri G. P. Bhatt in Year 1958. 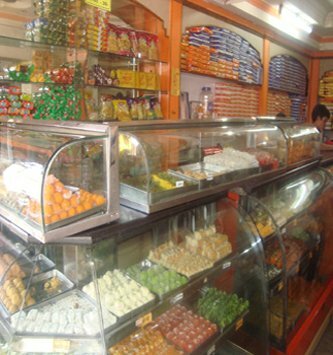 Bhatt sweet is just opposite of Haridwar Railway Station. Shri Gajadhar Bhatt is the resident of a small town Bhatt Gaon, Post Office - Pokhal Patti, Ajmeer District, Pauri Garhwal, Uttarakhand. 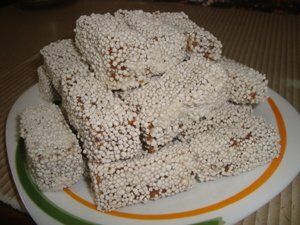 After him, his son Mr. Rajendra Bhatt and Mr. Anand Bhatt running Bhatt Sweets with best of traditional taste and quality. Mr. Rajendra Bhatt after doing his Post Graduation (Mathematics) in first division from DAV(PG) College, Dehradun in Year 1981 had joined Bhatt Sweets. 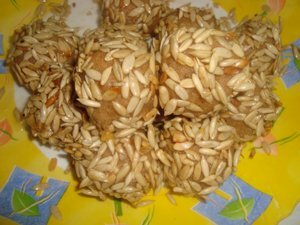 Bhatt Sweets makes many types of sweets, snacks, break fast etc.